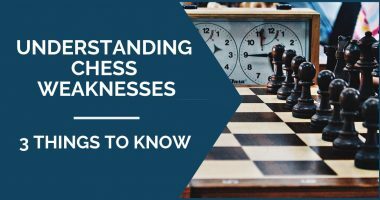 The art of defense is probably one of the most difficult ones to master in chess. Here, it is not only about the knowledge one possesses, but also about the attitude towards the position on the board. Positions, where you have to defend, are difficult and unpleasant to play. This is why sometimes, even if the position is only slightly worse, but defendable, some players quickly collapse and lose the game immediately. Defense, just as an attack, must be practiced and in order to do so, you can start with Petrosian’s, Kortchnoi’s or Karjakin’s games. Until then, here are a few things to remember during the game. Always keep a positive attitude towards your position. This will help you keep searching for the best and most active moves in the positions; moves that put problems to your opponent. Don’t over-estimate your opponent’s chances, but keep a clear head. Play normal moves, look for activity, set traps and don’t believe any “ghosts”. Here too, the initiative plays an important role. On one hand, your opponent will try to keep it on his side, and on the other hand, you must be looking for it. 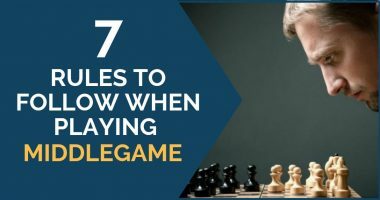 Seize any moment where your opponent loosens the pressure in order to try to activate your pieces and set him problems to solve. Look for ways to improve your pieces and strive for counterplay. Try to make things difficult for your opponent by complicating the position and making him feel insecure about his advantage. As well as in attack, you have to always be on the look for active moves – captures, checks or immediate threats. 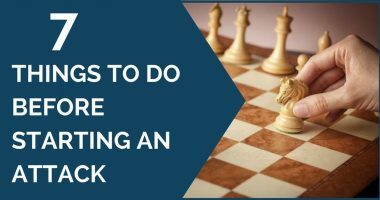 Try to seize every opportunity that you might have to turn the tables in your favor; push your opponent’s pieces back and find ways of improving your own. One of the “signature motifs” we can find in Petrosian’s games is the positional sacrifice. This refers to giving up material not for an immediate win, but for a lasting advantage or, in our case, a possible fortress or chances for counterplay. 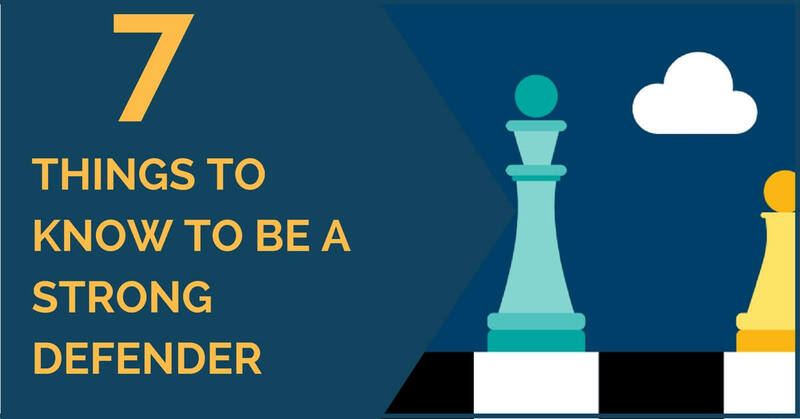 Always consider this possibility during your game; a pawn or an exchange usually don’t mean that much if you get a complicated position with good or even better chances for you. If you already have something up, it is sometimes a good idea to give it back in order to equalize the position. Keep this option open at all times and find the right moment to make it work. Don’t get hung up on the material; if returning it will help ease the pressure, then it is probably best to do so. One of the best ways to ease the pressure is to exchange pieces. When you are defending, try to trade off your opponent’s active pieces, but also pay attention to the type of endgame you are heading to. Do the right exchanges in order to reach a position where you have better chances to defend the position. If you have no ways to improve your position, then do your best not to worsen it. Try to keep it intact and don’t commit to any unnecessary weaknesses that will provide your opponent with new targets of attack. In the previous points, we mentioned how important active moves and counter-play are. While this is true, you shouldn’t suddenly go crazy and make moves that only look active, but in fact “help” you make things worse. Sometimes the best strategy is to just wait. Pay attention to your opponent’s threats and parry them, but without weakening your position. Let him find a way to break through; this usually leads to double-edged positions where your chances are suddenly equal. thx for the awesome articles everyday that is great sir that is great! !